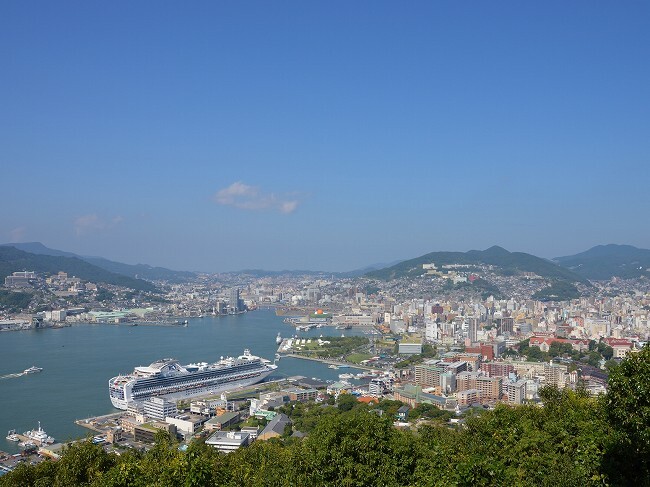 The Nagasaki Port is a natural harbor that is surrounded by mountains on three sides. It opened in 1571, and developed through trading with foreign countries since the olden times. 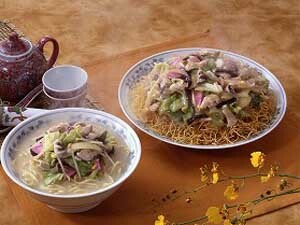 Thus, the impact of foreign trade is very evident in the streets, in their food culture as well as their events. 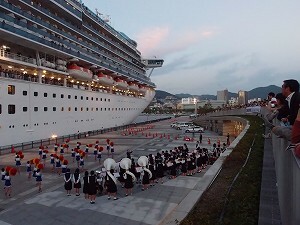 Cruise ships entering the Nagasaki Port pass by under the Venus-Wing Bridge and head to the terminal in the center of the city. 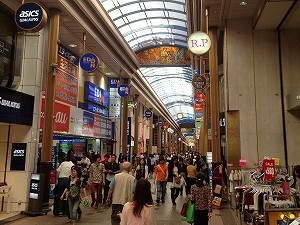 The pier houses Japan’s largest class CIQ (Customs, Immigration and Quarantine) facilities, and the terminal provides free Wi-Fi connection. One of UNESCO’s World Heritage Site can be accessed within a walking distance from the pier, and some of the city’s major tourist areas can be accessed through the streetcars. 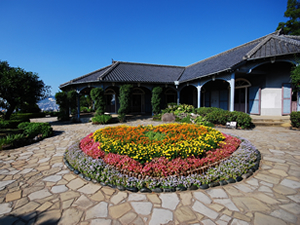 Moreover, bus tours are available with itineraries including Huis Ten Bosch, Onsen, and Shimabara Castle. This is linked to a map in an external website. You can view port area information through its zoom feature. To view PDF files, you need to have Adobe Reader installed on your computer. Please click on the banner to download a free copy of Adobe Reader. 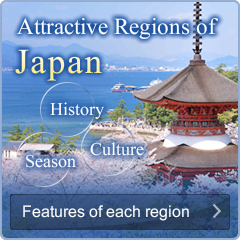 Copyright © 2014 Japan Tourism Agency. All Rights Reserved.